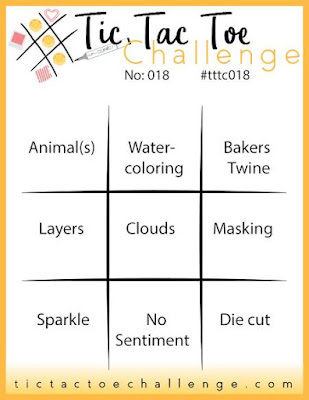 I went with the diagonal row: White, FREE (die cut), Hearts. This is a design I will use in my Husband's Six Packs. 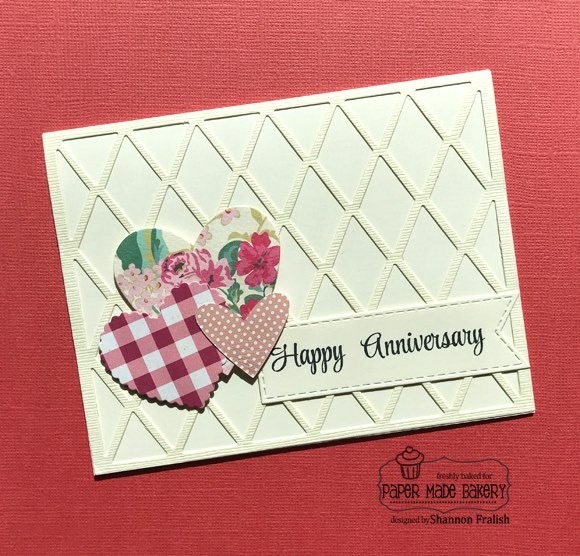 Would you like to get this anniversary card from your hubby? 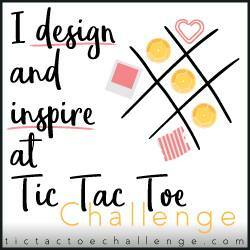 This is why I LOVE the Tic Tac Toe Challenge -- it makes me stretch outside my comfort zone and discover that I can make awesome cards with just a little inspiration from my friends! 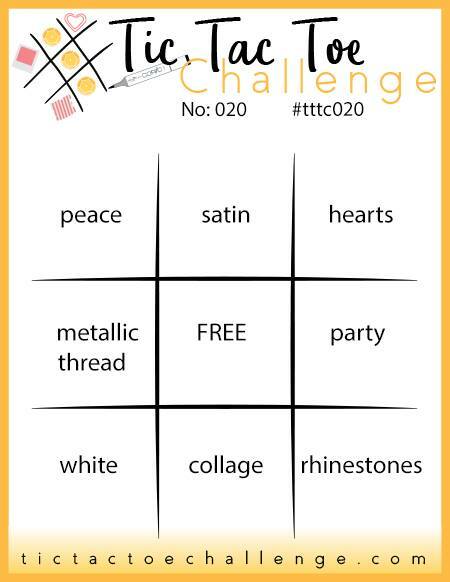 I hope you'll take some inspiration from this week's Tic Tac Toe Challenge and send us a photo of YOUR next awesome card! 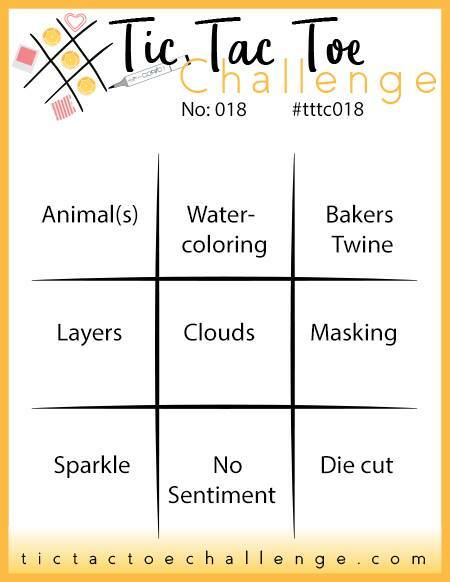 I selected the left column: Animals, Layers, and Sparkle. 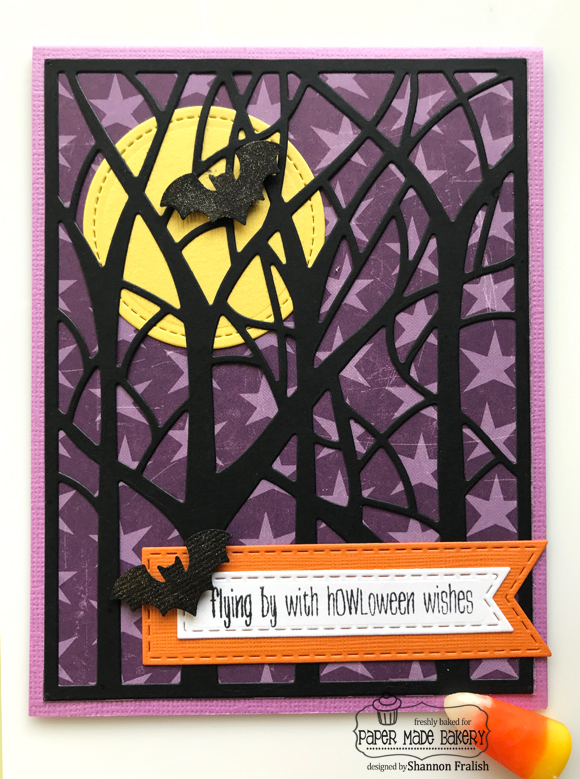 This card is one of four I created for my Halloween class here in the San Diego area. I love when worlds collide, creatively speaking! 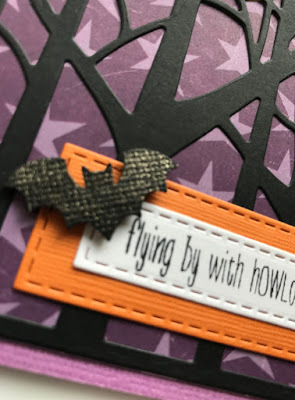 Thanks for stopping by and I'm looking forward to checking out your creation!